Amazon.com description: Product Description: FOR USE IN SCHOOLS AND LIBRARIES ONLY. The way we communicate with others is continuously changing as technology evolves. 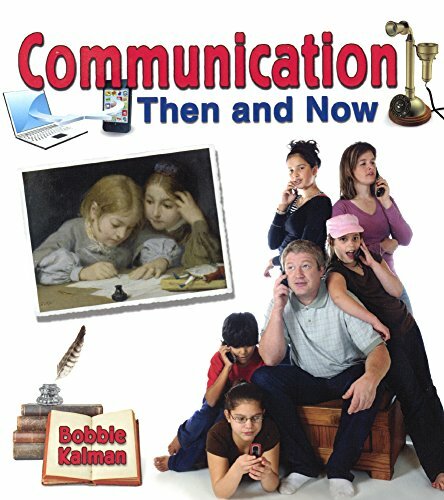 From telephone operators to Skype, this book examines how and why communication has progressed since the early 19th century. Critical thinking is encouraged through spread-by-spread comparisons of mail to email and everything in between.